Groupping event’s by date and distance, in addition to locating this occasion with a possibility of keeping the appropriate user and remind them is automatically. 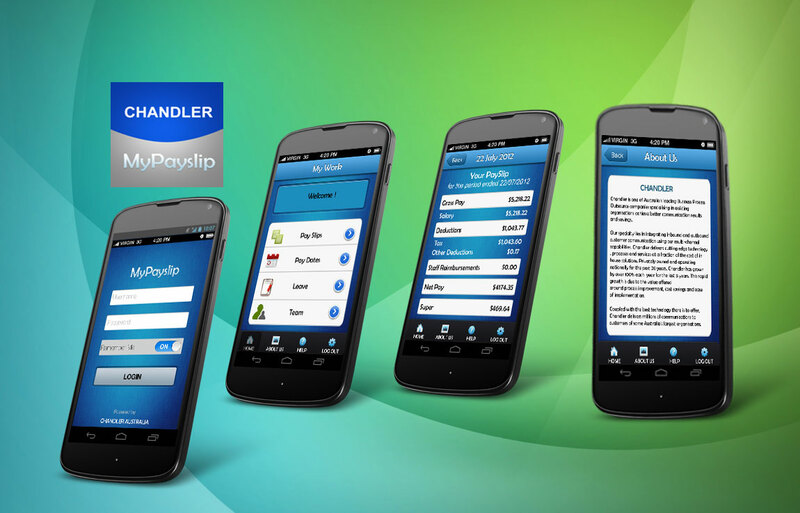 Chandler’s PaySlip Android application for Chnadler company, which is one of Australia’s leading Business Process & Outsource companies. 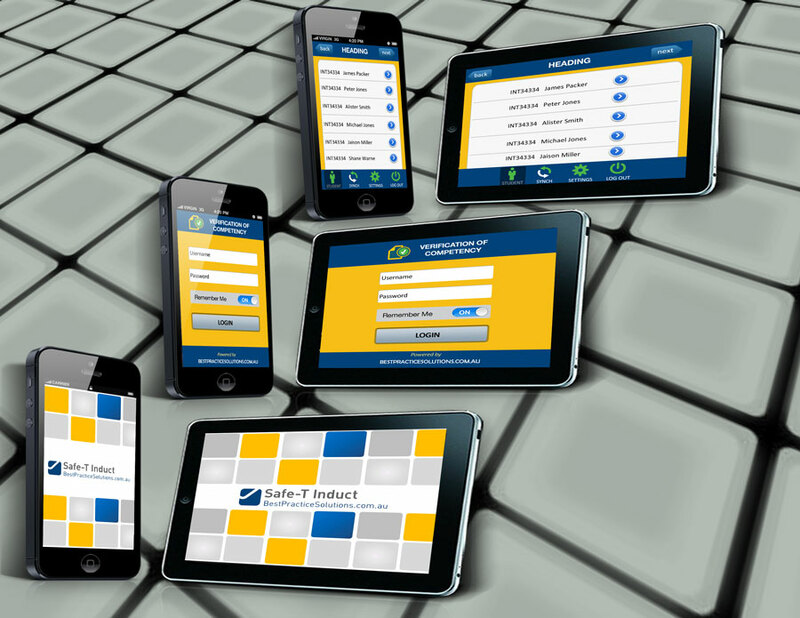 Creating a Mobile Application E-Learning PhoneGap for different OS and multiple Screen resolutions : IPhone/Ipad, Android, Windows 7/8 for tablet. 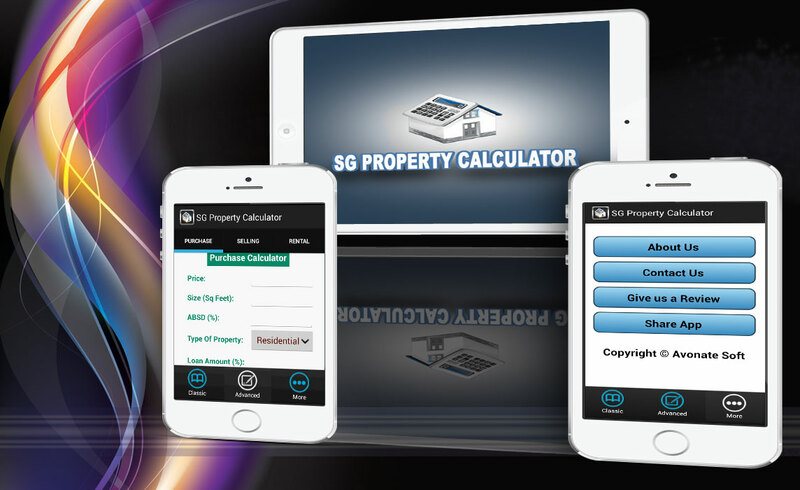 A property calculator that incorporates all relevant calculations to Singapore. Be it ABSD, SSD, GST etc, this calculator has everything in it. A must have for buyers, sellers and agents involving property purchases in Singapore.